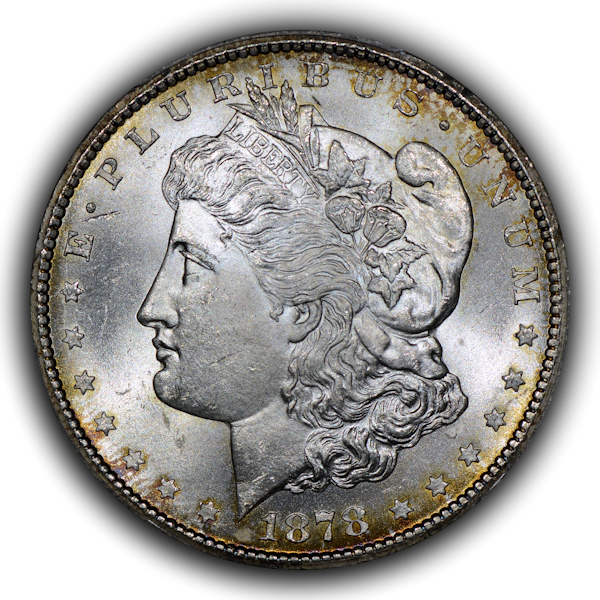 The Baltimore coin show is one of the pillars of the coin show circuit and the fall show is likely the best of the three offerings from this city. In the past, the summer has typically been the weakest show while the spring and fall versions have been much more robust and optimistic. Some might say the spring show is better than the fall show and perhaps it is, but my experience has taught me to look forward to Baltimore in the fall. However, even with that historic optimism, I did not go into this event hoping for a record show. This, as it turns out, was a good thing. I had neither a good nor easy show. It is my impression that this is similar to what a large number of other dealers experienced. No doubt there will be folks who claim to have sold record numbers of coins or who made a very high profit and I think some of those folks will be telling the complete truth. Some, though, might not and they will have their reasons for what they write or state. I would go on and on with paragraphs of information or might instead give some bullet points about what I witnessed and what I think; I will choose the latter. 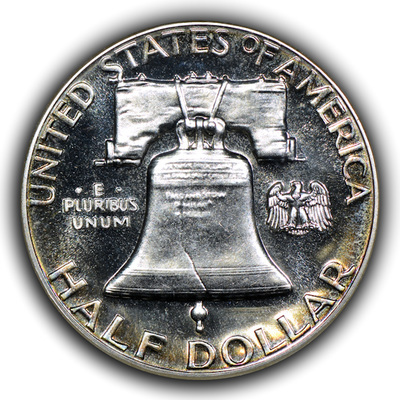 I've written in the past about how certified, circulated Barber half dollars have become more common on the bourse and likely first wrote about this around 2004. 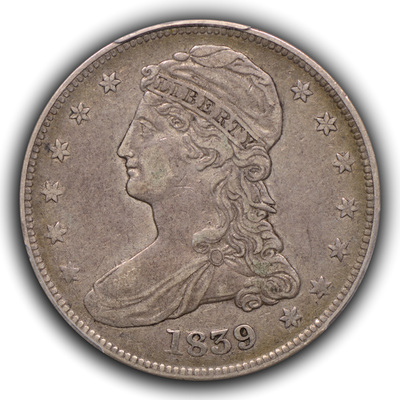 Now, however, it appears to be the turn of the early, lower circulated grades of Walking Liberty half dollars that are appearing in large numbers. These would be the pre-1933 coins in AG3 through F12. In the past these were pretty unusual to find certified, but now they are fairly easy. I don't think they make economic sense to certify, in general, but perhaps the higher grade pieces are already largely certified and this is the next frontier of liquidity. This is not a new observation for me, but I always scratch my head when it happens. I will have a coin and a client whom I know will not buy it, only for me to sell the coin to another dealer who then sells it to the original client for 30% than I had it listed for on my site. I don't know how this works and routinely chalk it up to my being the worst salesperson in the world. I ended up buying several pristine proof Franklin half dollars (What!?!) in ancient NGC holders with the heat-stamp logo on the reverse instead of a hologram. The coins appear wildly undergraded, the holders look like they never saw the light of day since their encapsulation back in the late 1980s and the coins have taken on thin rings of blue and gold that is found on some of these old holder pieces. They are even from the same invoice. There were a surprisingly large number of certified "problem-free" 1918/7-D Buffalo nickels on the floor. I use quotes for "problem-free" since I don't believe all of them are truly problem-free. Regardless, it seemed as though one couldn't turn around without bumping into one of these coins. 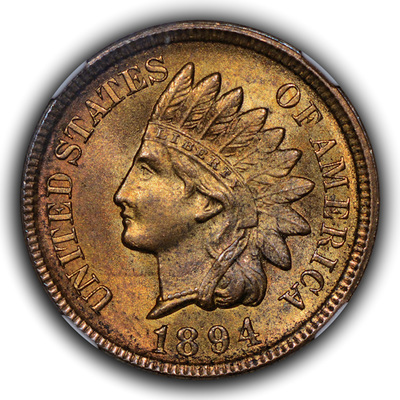 The 1901-O Barber quarter has enjoyed a rather steep price appreciation in the last few years and I think one dealer has cornered the market on such coins as I passed a table with twelve (that would be a full dozen) of this issue from F12 through AU55 and all certified. Charmy Harker is attempting to improve the ANA show from a dealer's perspective and if you want the show to get better, you may want to speak with her directly. Old green holder (OGH) PCGS classic gold is still disappearing. My belief is that we are in a very strong bear market for coins and that we will be in this market for some time. However, I suspect other dealers are attempting to wait the market out and have hardly, if at all, budged on prices. There were numerous coins that I liked that were priced no where near current market levels, in my opinion, and I assume either the coins will be sold full retail to clients who just have to have that issue or the coins will sit forever. I've often written that I attempt to buy the right coins at tomorrow's prices today, but I refuse to buy simply nice coins at market peak prices (plus!) when those prices have no basis in today's economy. There was a PCGS PR15 Gobrecht dollar on the bourse and it was way cool looking. The percentage of problem coins sold raw without and notation of the problems is staggering. This is especially true for Capped Bust, Seated Liberty, Reeded Edge and Barber coins. The Baltimore Inner Harbor is not plagued with crime, violence or paranoia. Get over it. Several nice coins were offered to me at X+1 where X is the currently slabbed grade and X+1 is the higher grade. That is not an issue if the coin were fresh, special or truly undergraded. However, I knew that each of these coins had been submitted multiple times to the services only to never come back as X+1. This happens all the time, but I imagine that some folks need to raise cash and are now pushing these pieces harder and even pushing them to folks who should know better. One extremely experienced and knowledgeable client approached me about a dealer problem. A dealer he has worked with has been attempting to dictate what coins he should buy and with whom he should speak to on the bourse. I will not give other details, but this seems to me to be similar with an over-possessive boyfriend and one should be mighty careful if someone acts that way toward them. The coin hobby-industry has changed. With the advent of the internet most anyone can sell to anyone else. While this might lead to greater market efficiency in certain areas, it also has led to the decline of the local coin shop and now, I believe, to the decline (note; "decline" and not "demise") of the coin show. Fewer clients are attending shows and this can lead to reduced dealer hours or dealer days of attendance as well. It can be a downward death spiral. More dealers had watches in their cases, and in nearly every instance they would be Rolex watches, than I can ever remember. Is the watch market booming? Are dealers attempting to branch out? Do some need to sell their own watches? Coincidence? I don't know the answer, but suspect it might be due to several causes. We are in a bad market. There is a lot of value in getting to know an honest, trustworthy and knowledgeable dealer and establishing a relationship. It doesn't mean you have to spend a lot of money, but it pays to have the right folks on your side. I will attempt to get my advance notice email out to my client list tonight and will attempt to update my website by Monday. However, if anyone would like to know what is new they may simply send me an email, or otherwise communicate to me, that they would like to be put onto my advance notice email list. This list gets sent out about once per month. Therefore, you will not be hammered with emails from me. I wish I could be more positive about this show and market, but I want to be honest with all.